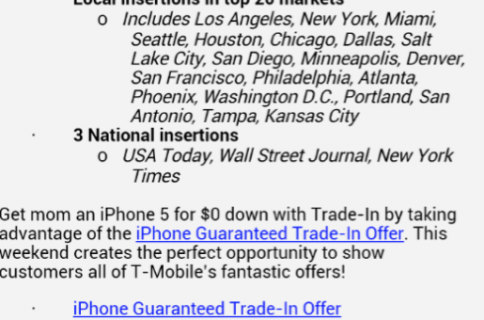 If you were planning to pickup an iPhone 4S or 5 on T-Mobile anytime soon, you better act fast. 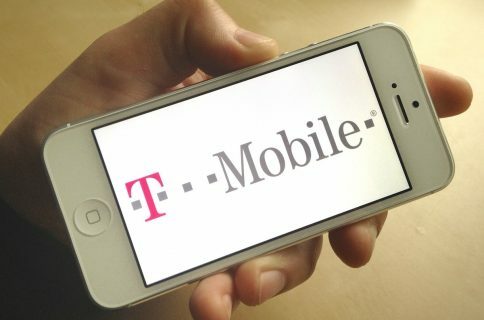 According to a new report, the carrier is ending its popular ‘$0 down’ promotion on the two handsets that it just started in late July. 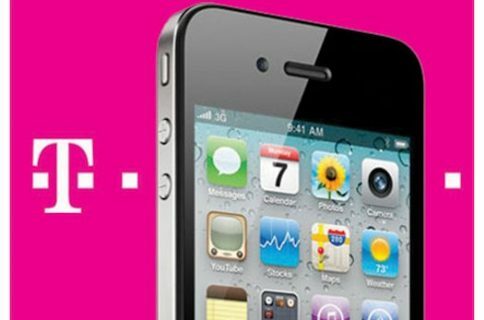 But starting tomorrow, the iPhone 4S and the iPhone 5 will revert to T-Mobile’s original pricing: up to $145 up front (for iPhone 5) and 24 monthly payments of $21. Deals on the iPhone 4 and other smartphones will still be available. Folks still looking to score a deal on an iPhone 5 can still head over to their local Best Buy this weekend. The retailer is running a few promotions of its own—one of which is knocking $100 off Sprint-flavored iPhone 5 32GB models.